It is vodka and beef bouillon concoction derived from bloody mary. 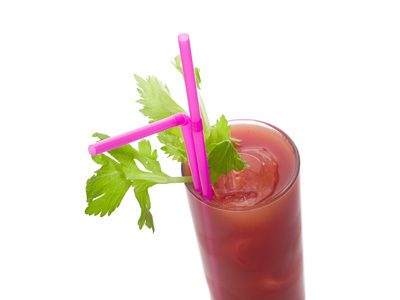 In this bullshot cocktail recipe, tomato juice is replaced with beef bouillon. One needs to get acquainted with the taste of this recipe to enjoy it. However, those who have acquired its taste love to drink it even hot as a beef soup. Shake all bullshot cocktail ingredients with ice in a cocktail shaker. Add ice in highball glass. Strain and pour prepared drink in the glass. 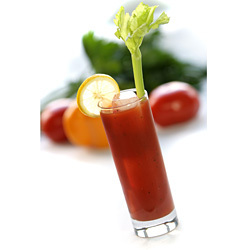 Garnish with celery stalk and serve with a straw.